The X-20 measures 11.5" Inch overall with a 3MM thickness blade. It features a 3CR13 full tang blade. It also comes with a sheath for easy carry. 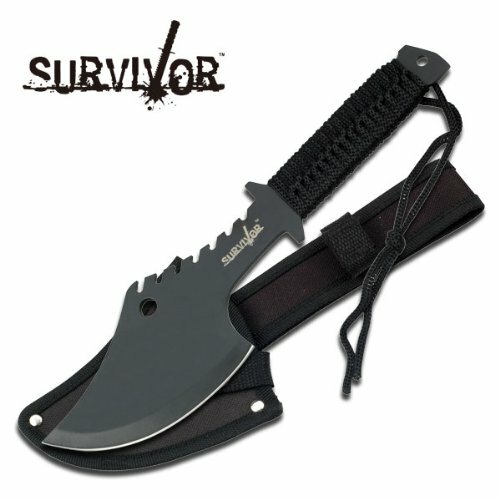 If you have any questions about this product by Survivor, contact us by completing and submitting the form below. If you are looking for a specif part number, please include it with your message.